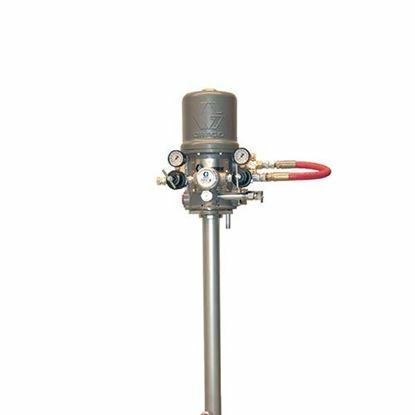 The 10:1 President is a air-operated piston transfer pump that is a time-tested, air-operated texture sprayer that pumps directly from your material drum. 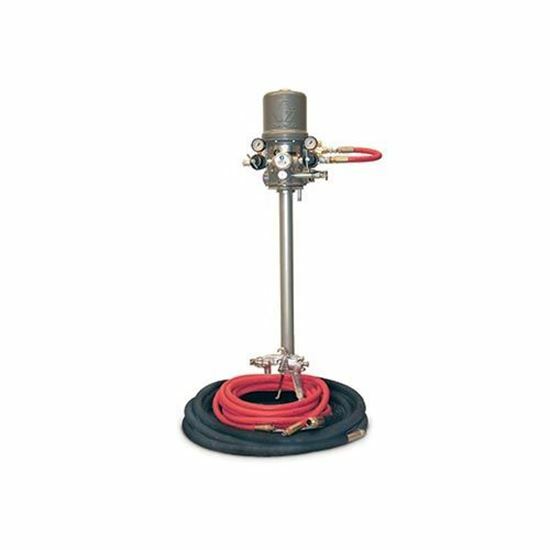 The President is designed to spray texture materials, adhesives and sealants, polyester, water, plural component primers, and top coat. Bare Unit does not come with gun, hose, or tip.